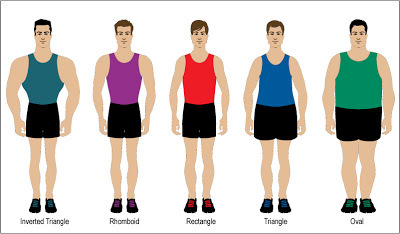 The guys with trapezoid body shape have normally shoulders and chest with relatively narrow waist and hips. 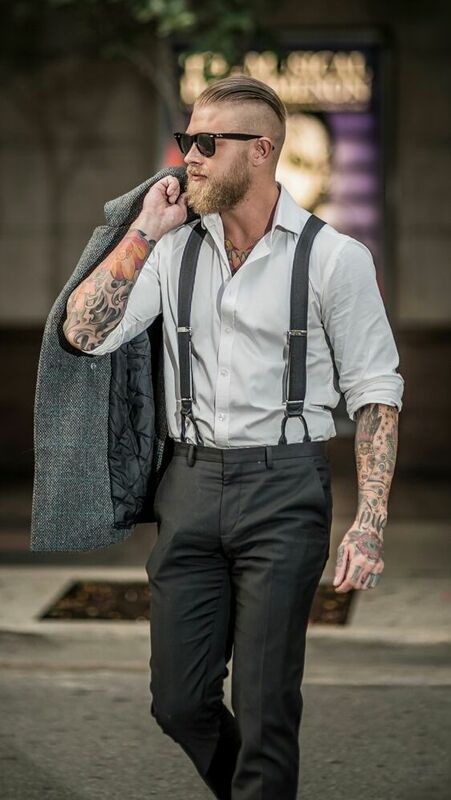 This body being balanced, it means this shape is far simpler to dress than others so if you have it, you have lucky. 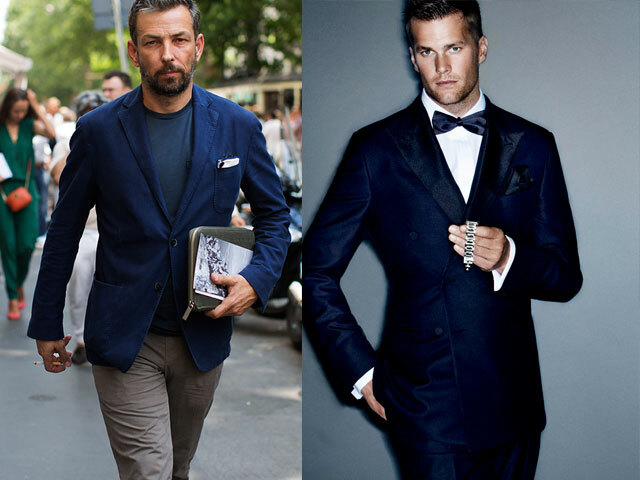 In general, most styles and fits will suit this shape because it is well proportioned. 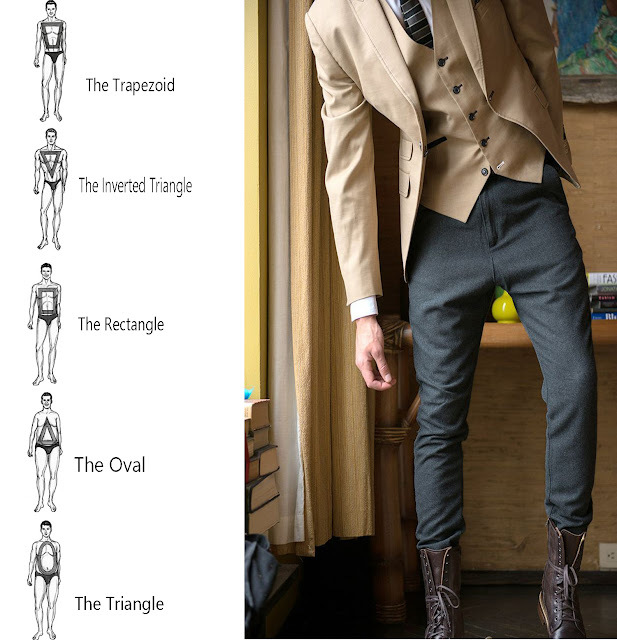 Similar to a trapezoid, you have broad shoulders and chest, however, your hips and waist are narrower. This means your upper torso is much wider than your lower torso and, subsequently, the lower half of your body. When dressing for this body type the imbalance between top and bottom is something you should pay special attention. Although you are unable to physically alter the shape, wearing certain styles and cuts can work to give the illusion of a different one.Therefore the aim with a rectangle is to ultimately appear similar to a trapezoid.